The 2018 Farmers’ Market kicked off April 28th. We are so excited to bring in the new season with a new website, complete with an interactive vendor map. 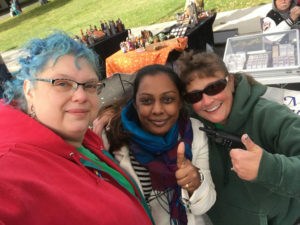 Interested in being a vendor? 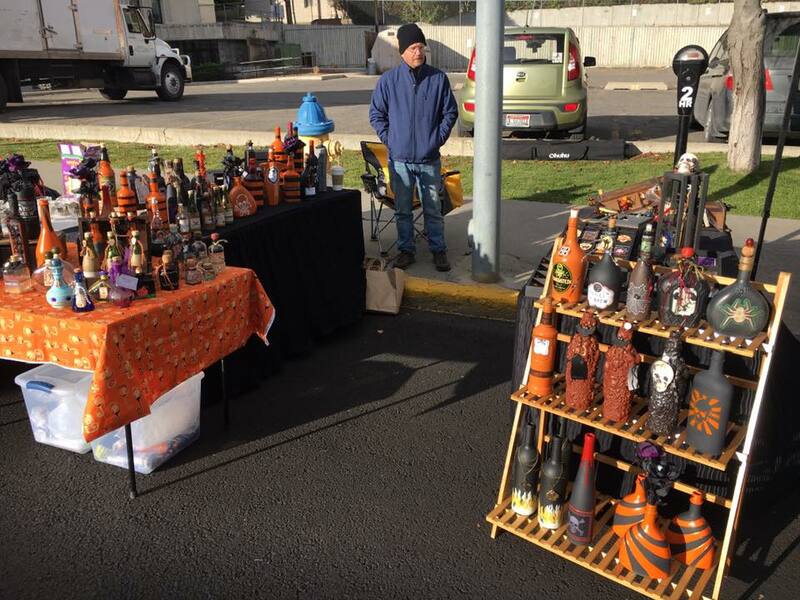 We welcome all sorts of vendors, from Montana agricultural products to musicians. 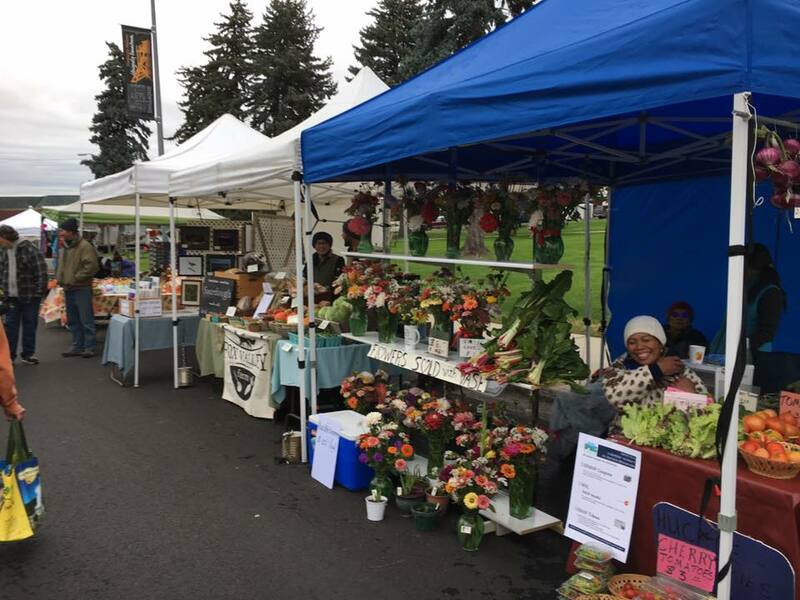 Celebrating its 45th birthday in June 2018, the Helena Farmers' Market is the Saturday morning event for the community. Local farmers, crafters, food vendors and others bring their Montana-made products downtown for the local Helena community to see and purchase. While they browse, shoppers enjoy the serenade of local musicians and smell the fragrant aroma of fresh floral arrangements and kettle corn. 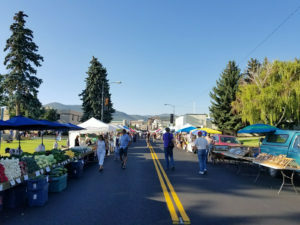 Come join in the community fellowship at the Helena Farmers' Market. 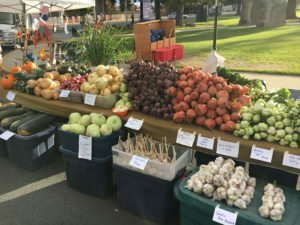 Take a look and see what Helena's Farmers' Market is all about.